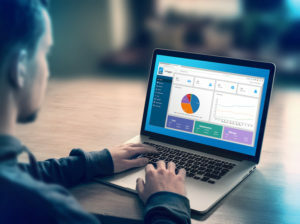 FleetCheck is to combine its fleet management software with Ctrack Online telematics to provide a connected solution for fleets. Ctrack becomes one of a number of preferred telematics partners working with FleetCheck to provide operators with live information to enhance fleet management and performance reporting. This will enable fleets of all sizes to identify areas of improvement, ranging from fuel usage to road safety and compliance.